There are tons of ways to celebrate spring in Singapore with fun festivals, concerts and parties kicking off throughout April. 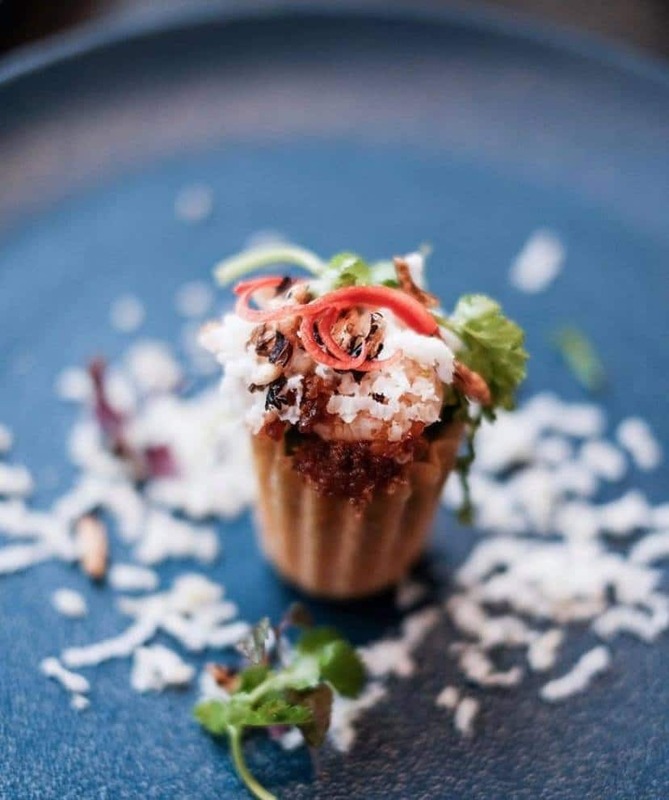 Foodies can indulge in special menus and markets, sports fans can catch riveting games, and culture vultures will love taking in musicals and chatting up artists at an alternative art market. Whatever you’re into, you’ll find something to excite at these awesome events happening in April. Fire up your taste buds because the World Gourmet Summit is back for its 23rd edition with the theme of sustainability in the gastronomy world. Over the next six weeks there will be a slew of culinary events taking place in various restaurants and venues across the island including celebratory menus, master chef demos and hands-on workshops. Head to the Great Escape’s rooftop carpark on Friday night for a thrilling evening of big beats and rolling bass lines by Lion City DJs and special guest Danny Scrilla of Cosmic Bridge Records. The talented team of turntablists will be throwing down everything from dub to garage, reggae, hip hop and drum n’ bass. What better way to celebrate the weekend than with a tropical island getaway where you can party all night on the sand under the stars? Island Escape takes place on White Sands Island off Bintan and will feature DJs from far and wide like Eric Volta from the UK, RiffRaff from Aus, and Brendon P from right here in Singapore. 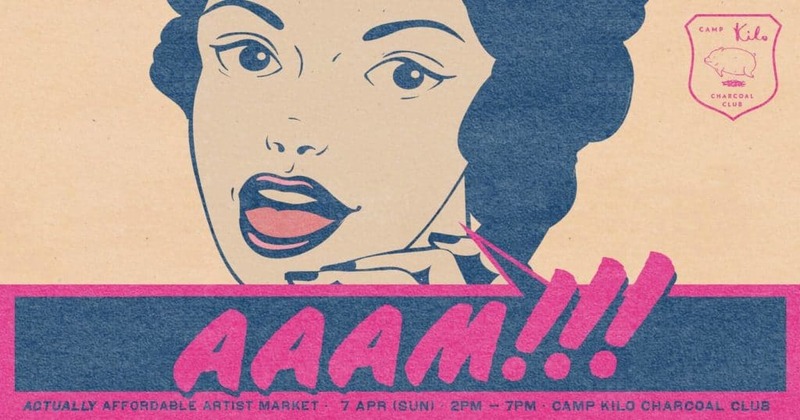 Just like the name suggests, this alternative artist market aims to make art accessible to all no matter what your budget. Held at Camp Kilo Charcoal Club, the event will include hearty roasts, groovy tunes and an array of artworks by local and regional artists. Each artwork will be priced at $300 or below. 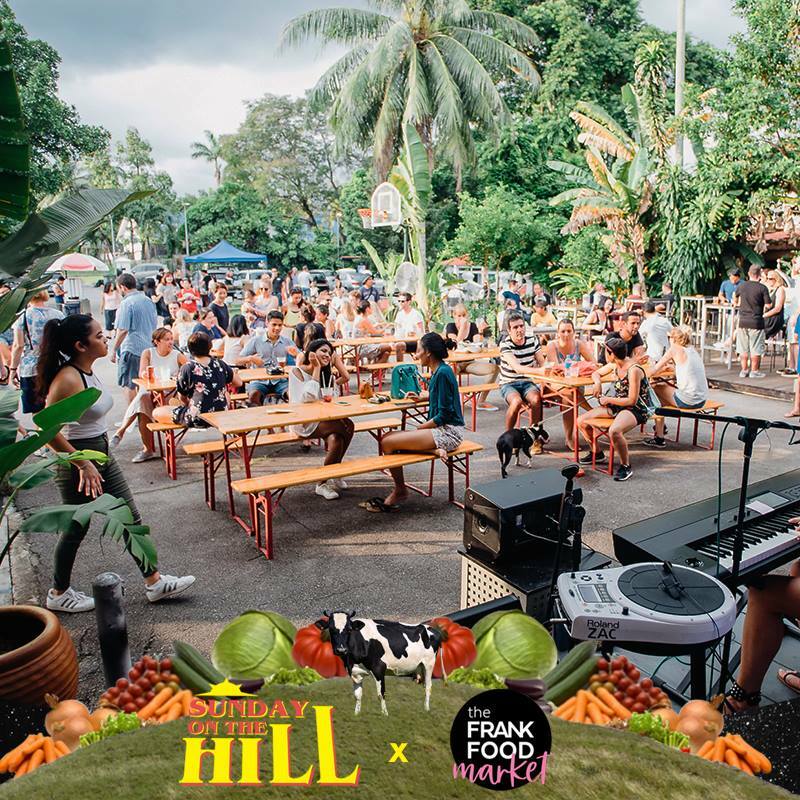 On Sunday April 7, Frank Food Market and Kult Kafe will be teaming up to bring us a special market edition of Sunday on the Hill. You can expect tons of vendors selling everything from chocolate to wine, candles, vintage streetwear and more. Chill out to good tunes by The Gonzo and friends as you sip, snack and shop. Singapore’s nightlife is about to get amped up a notch with the opening of the much-anticipated Marquee. 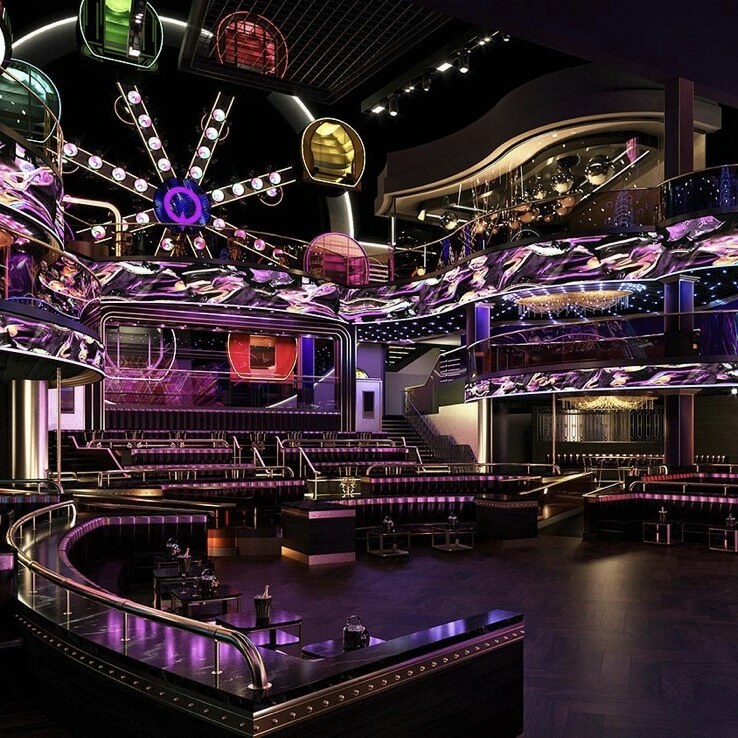 Swing by on the grand opening night to take a spin on the giant ferris wheel, slide down the three-storey high slide right inside the club, and get your dance on to beats by Dutch DJ and producer Tiesto. Calling all sports fans! The Rugby Sevens is back this April with 16 teams hashing it out on the pitch in an effort to be crowned champions. Join thousands of fans in the stands to cheer on your team, then hit up lively after-parties where you may even get to rub elbows with some of your favourite players. From April 24th onwards you can catch Andrew Lloyd Webber’s Phantom of the Opera right here in Singapore at the Marina Bay Sands theatre. This epic musical is the longest-running show on Broadway and has won more than 70 major theatre awards. The show will feature an international cast of 37 performers as well as a full 11-piece orchestra. For one night only UK crooner Ed Sheeran will be performing in Singapore as part of his Divide World Tour. The concert will take place at the Singapore National Stadium, and you can expect to hear a mix of popular hits and a few new songs. Tickets are on sale now but selling out fast, so snap them up while you still can. Calling all Claptone fans! Don’t miss him in Singapore on 27 April 2019 where he is set to hit the decks at CÉ LA VI! Dance over the city skyline to the Berliner who bridges the worlds of Deep House and Indie Dance. He has collaborated with House producers George Morel and Riva Starr as well as pop groups such as the Pet Shop Boys. Over the past year, Claptone has headlined festivals across the planet such as Tomorrowland, Defected Croatia and Amnesia Ibiza. Get your tickets now and find out more. 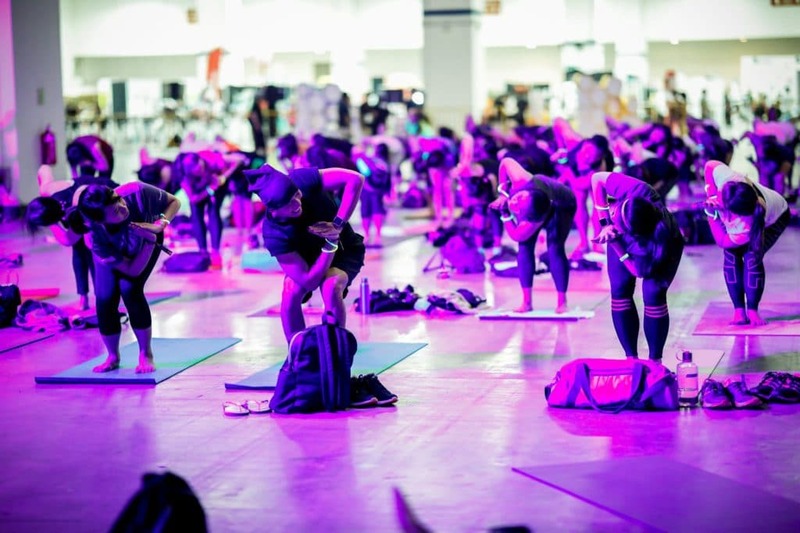 Learn some new moves and work up a sweat at FitnessFest, a one-day healthy lifestyle extravaganza featuring over 60 classes and workshops. You’ll also find fitness discovery areas where you can learn the basics of a new sport, a wellness market, food village and a shopping village. The festival is open to all regardless of fitness level, age, size or shape. Fusing together references and inspirations from different eras and genres such as disco, jazz and hip-hop, Throttle has created a signature genre of his own which he proudly calls “dirty-disco”. Get ready to let loose and let your party engines go throttle with dynamic sounds and body rocking tunes by the critically acclaimed, Throttle!